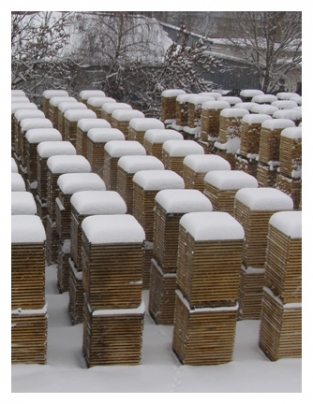 DOLIUM Első Hazai Hordógyár Kft. 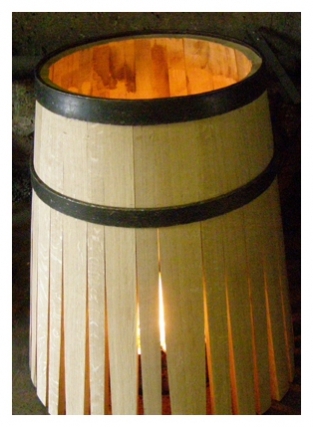 First Hungarian Barrel Manufacturing Ltd.
H-1107 Budapest, Szállás utca 26. 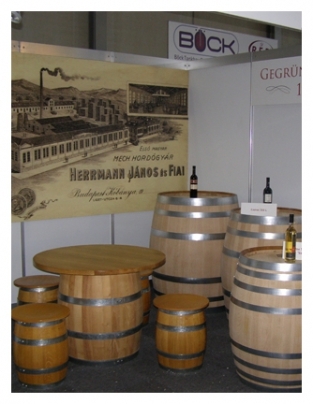 DOLIUM Hordógyártó és Faipari Korlátolt Felelősségű Társaság (DOLIUM Cask and Timber Manufacturing Ltd.) traces it product range and manufacturing methods all the way back to 1871. 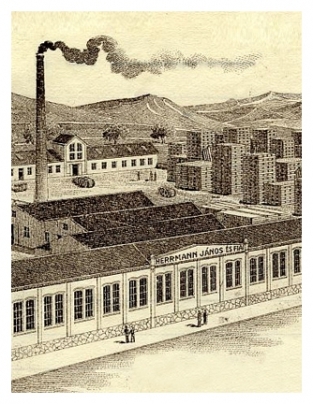 That was when the Company's predecessor, the János Hermann and Sons First Hungarian Mechanical Cask Factory at number 10 Liget Street in Kőbánya, the 10th District of Budapest. 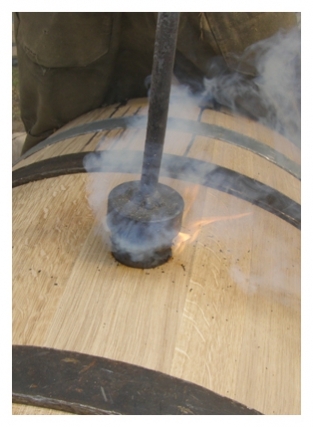 In its early years, the company's annual production amounted to 100-110 large storage casks, 1400-1500 wine barrels and 2000 beer barrels. 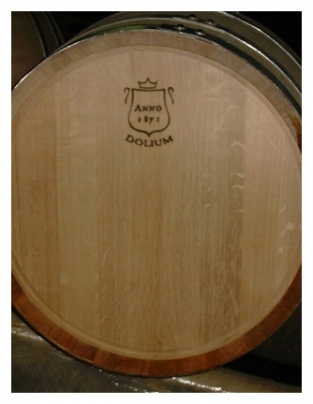 DOLIUM continues its century-long tradition of barrel-making today. 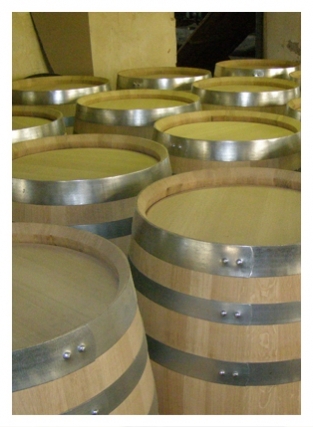 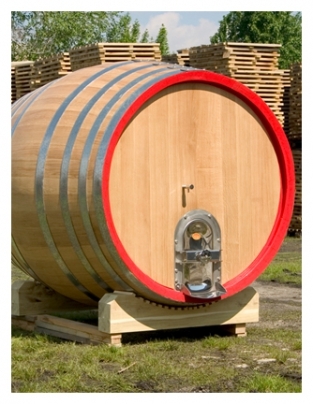 The raw material for its barrels is very high quality, fine-grained Hungarian oak. 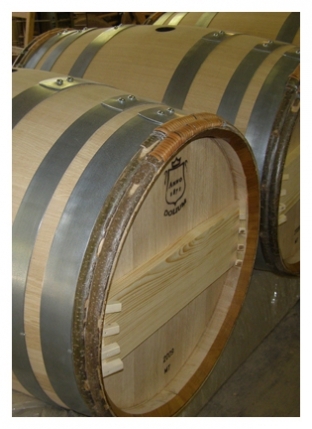 It is notable that several prominent French and Italian barrel manufacturers also choose the high-quality Hungarian wood as their raw material. 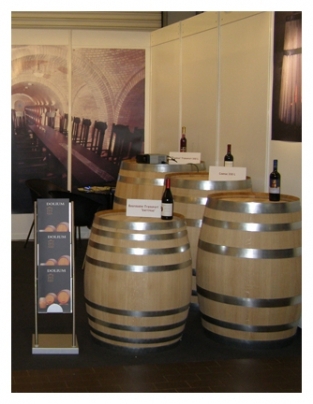 As usual Dolium Ltd is an exhibitor at INTERVITIS (04-06 Novemner). 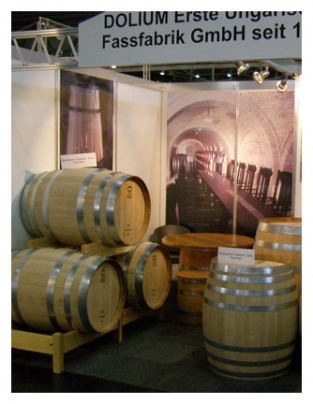 Look for us In Hall 6 Booth E19! 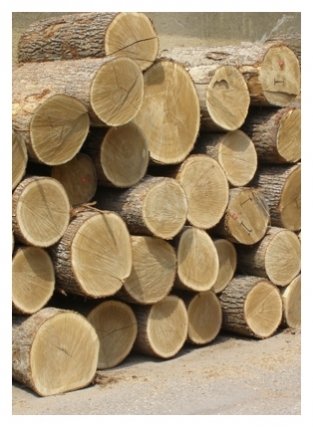 DOLIUM Első Hazai Hordógyár Kft. 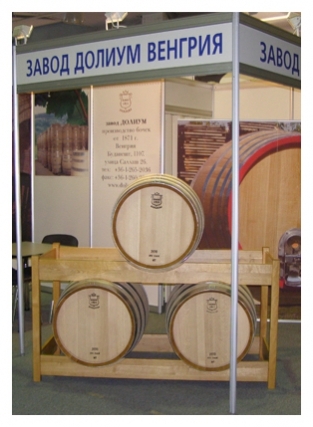 | 2011.